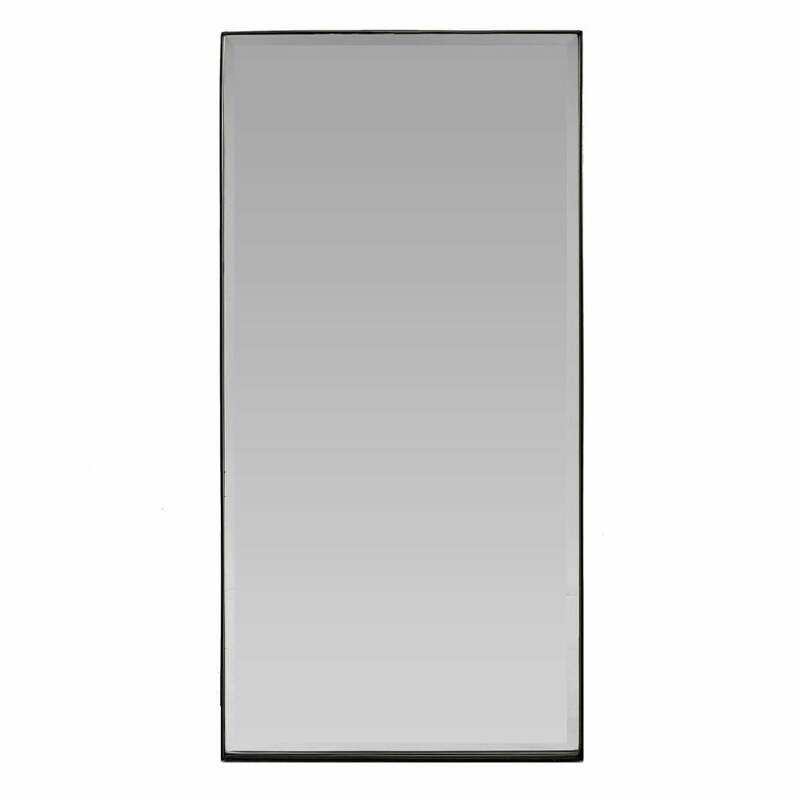 Incorporate an easy elegance in your interior with the bronze Hampton mirror from Robert Langford. The vintage inspired finish across the glass adds an on trend industrial feel. Bevelled detailing in the frame, emphasizes the distressed mirrored detailing. A design classic, the elongated rectangular shape would be ideal in a dressing room for a full-length finish. Alternatively, style the mirror horizontally in a hallway or narrow space for reflective depth.